From 08/12/2018 to 21/04/2019 between 8.30 AM and 7.30 PM. 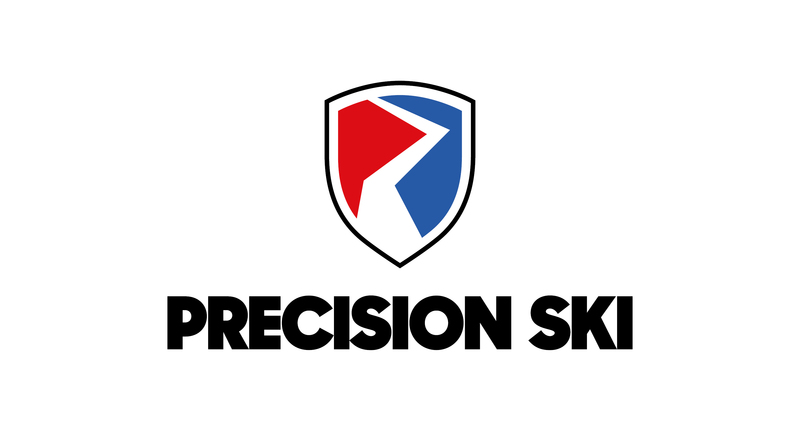 Precision Ski is a network of over 40 shops throughout the Alps. Based in some of the most prestigious French ski resorts, our teams of experienced professionals are here to help you make the most of your winter sports holiday. In the commercial area in the centre of Meribel Motteret, Precision ski has a expansive rental department stocking quality equipment from some of the best brands. We have skis and snowboards adapted to all levels of experience, and for all the family. As well as ski and snowboard hire we offer technical clothing, accessories, and aprés ski fashion from prestigious brands such as Rossignol, Head, Salomon, Dynastar, Helly Hansen, Columbia, Dainese, and Superdry. Our team of mountain enthusiasts are here to welcome you every day of the season, lending their advice on the equipment best suiting your style and ability. Don't hesitate to reserve your equipment on line and benefit from our best possible prices.